Peter Parker doesn't have many friends and prefers science to sports. 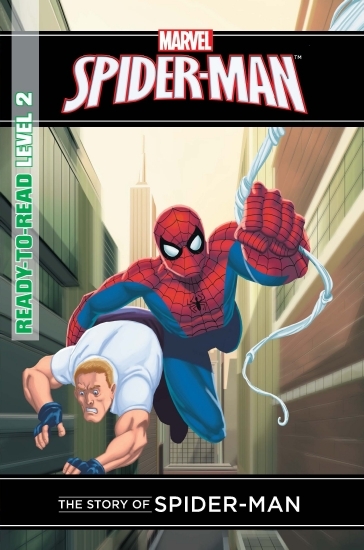 But when Peter is bitten by a radioactive spider, he becomes super-agile and amazingly strong. He makes a disguise and calls himself... Spider-Man!